St Patrick’s Day is one of those holidays we all LOVE to have fun with! Make sure you wear green, or you’ll get pinched! It’s always fun to add a little craft or learning fun into that homeschool week to mark St. Patrick’s Day. 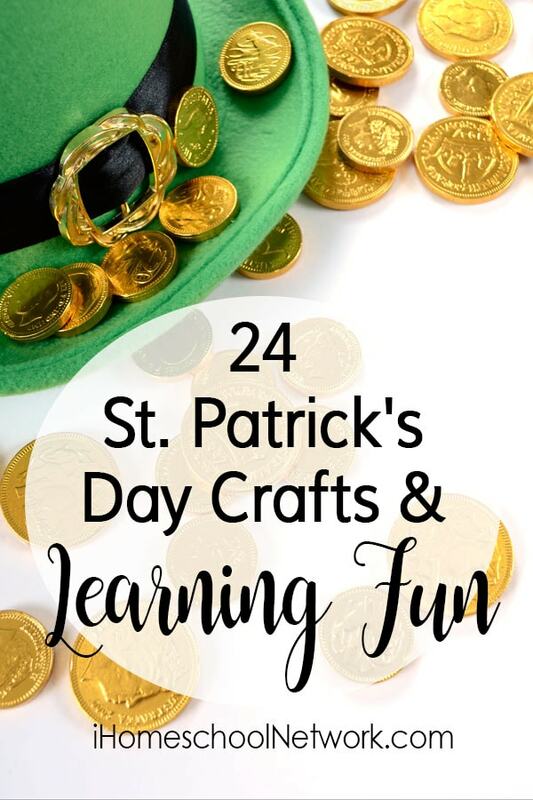 To help with that, I’ve included 24 St. Patrick’s Day crafts and learning fun resources!